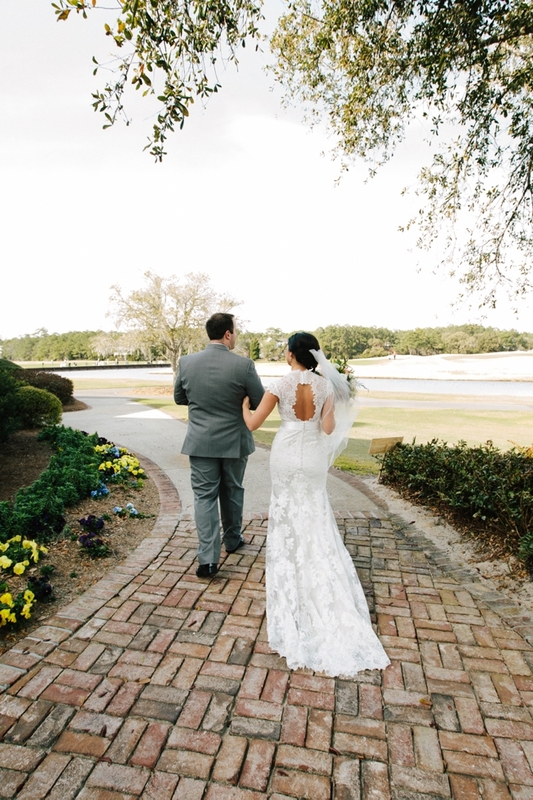 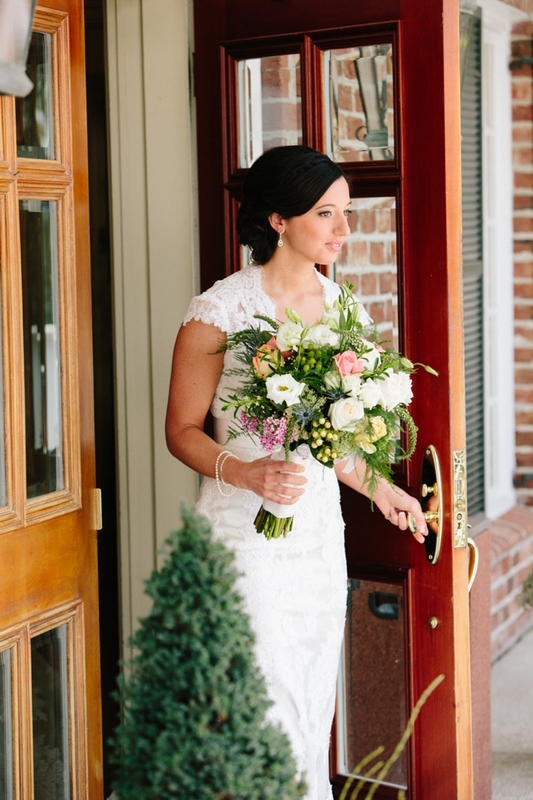 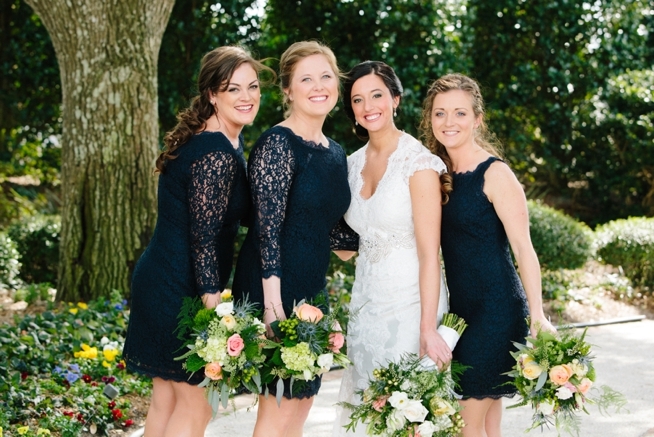 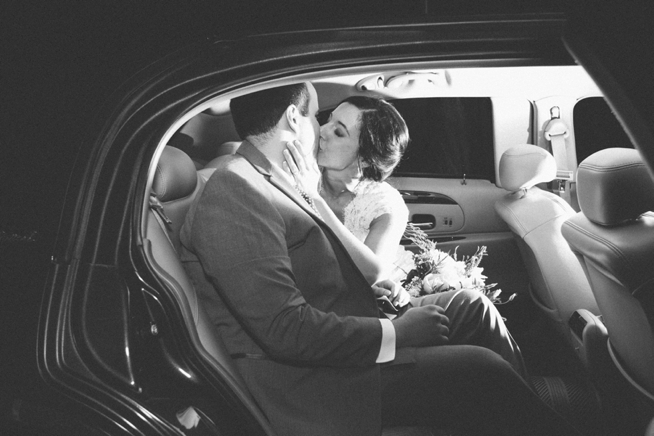 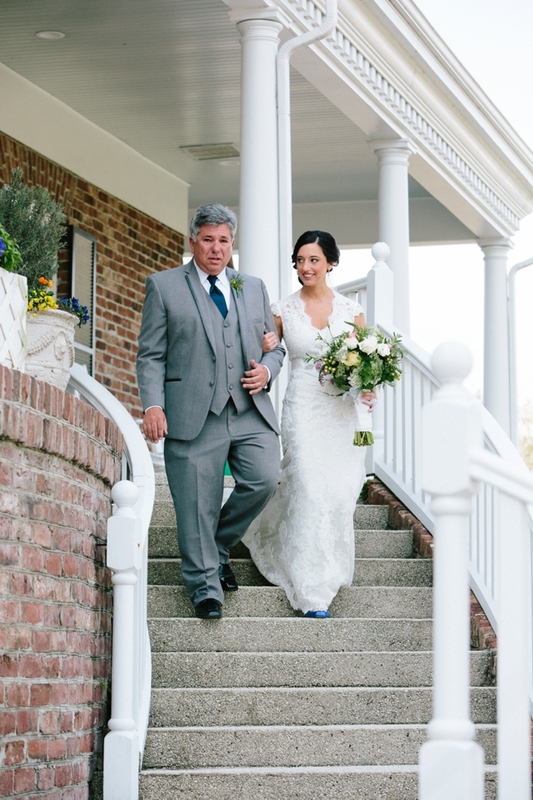 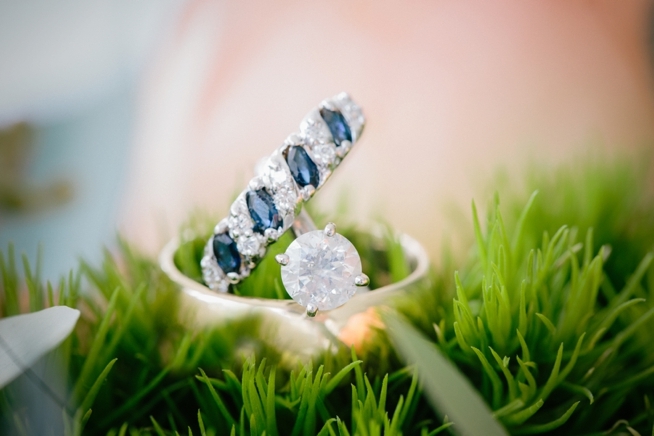 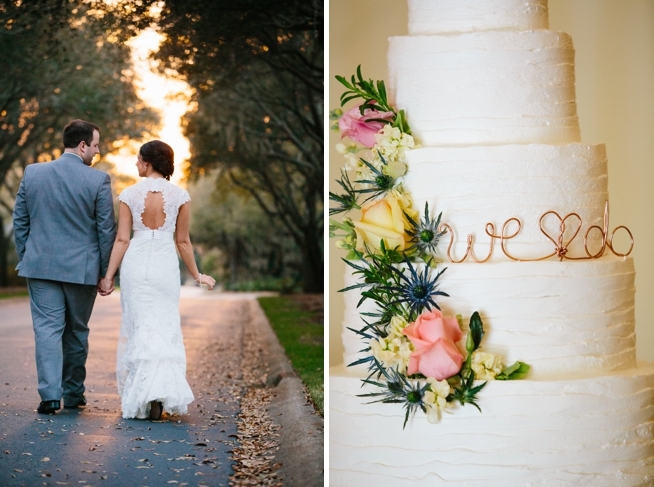 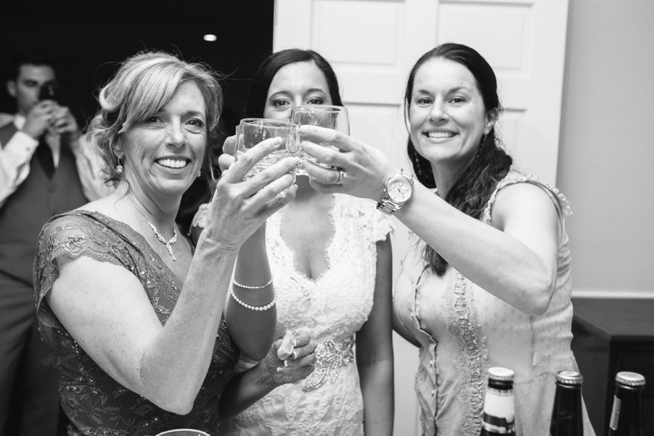 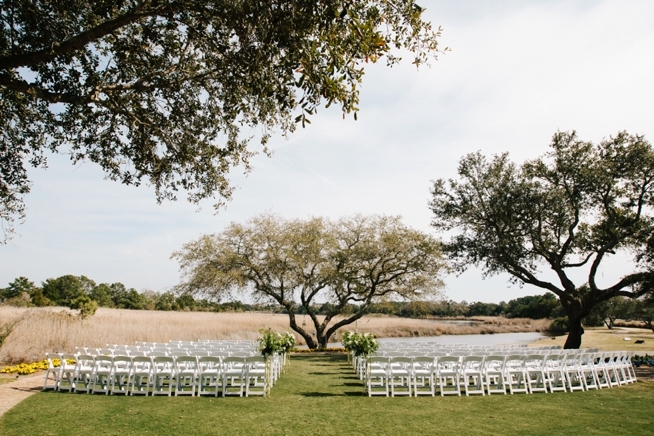 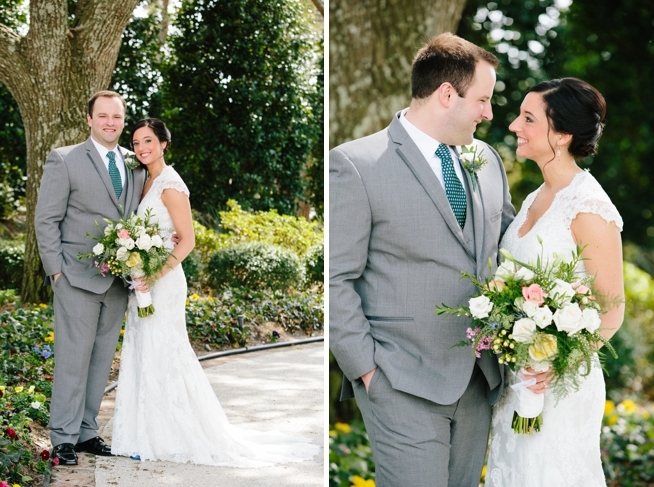 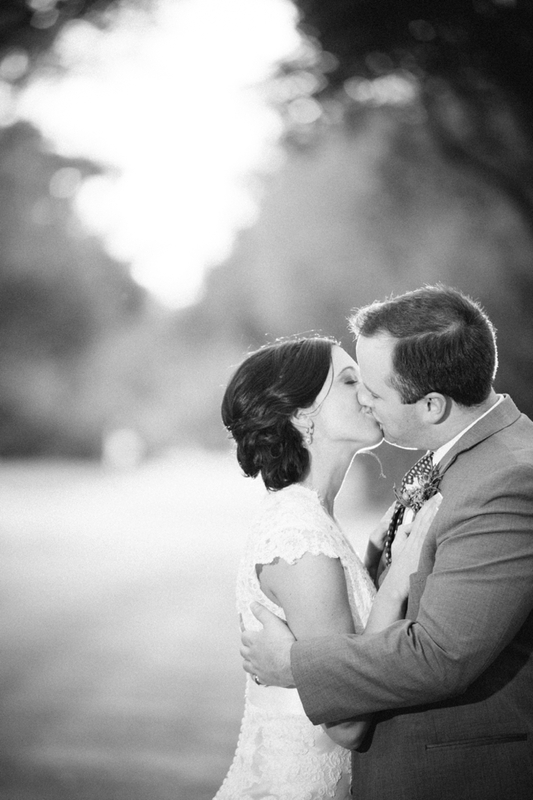 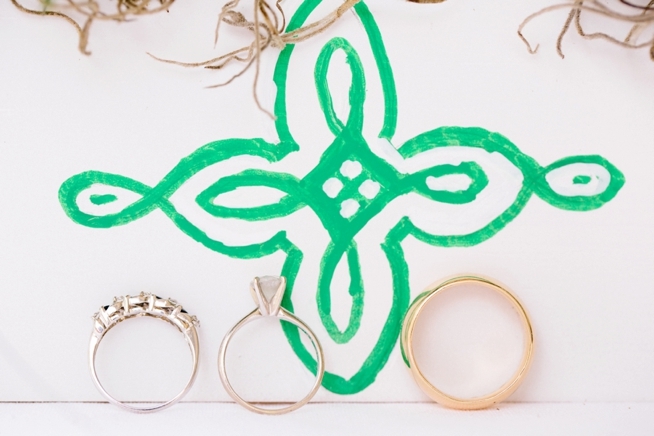 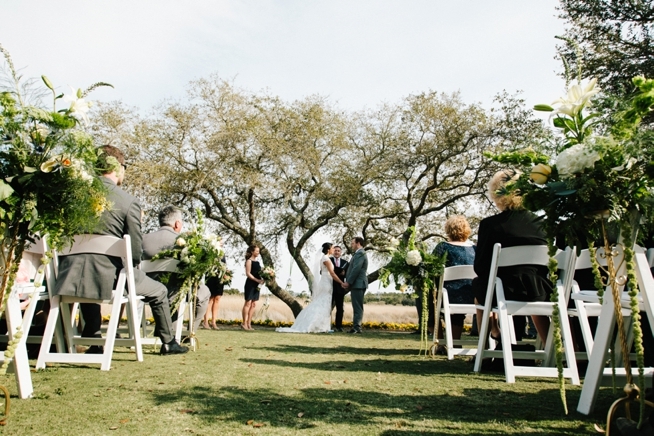 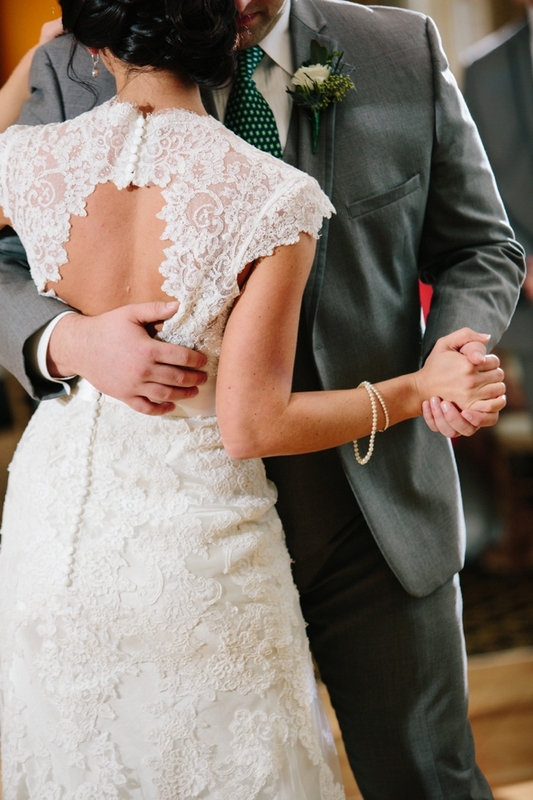 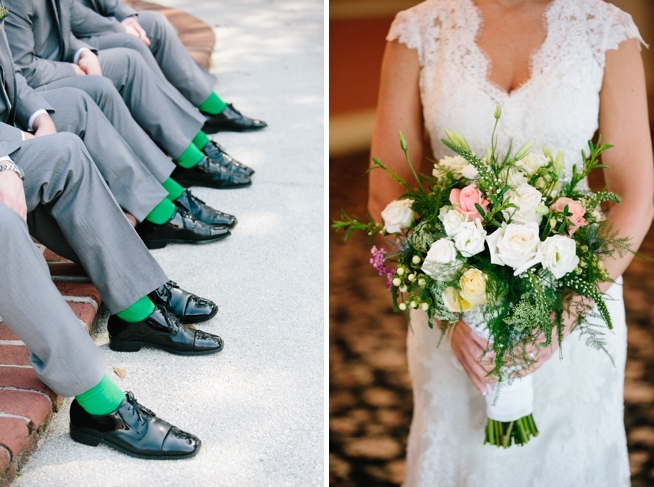 Today’s Grand Strand bride, Ashley, knew that she wanted her wedding day to honor her Irish heritage, so naturally after selecting the weekend of St. Patrick’s Day for the celebration, she and Leslie Menich of Memorable Moments put their creative minds together to come up with subtle yet fabulous details for the affair. 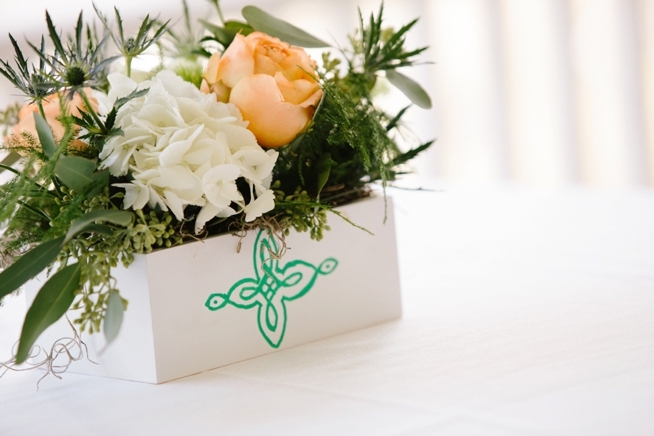 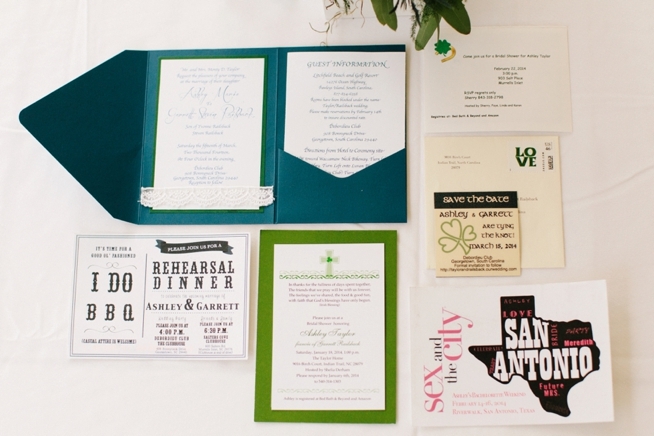 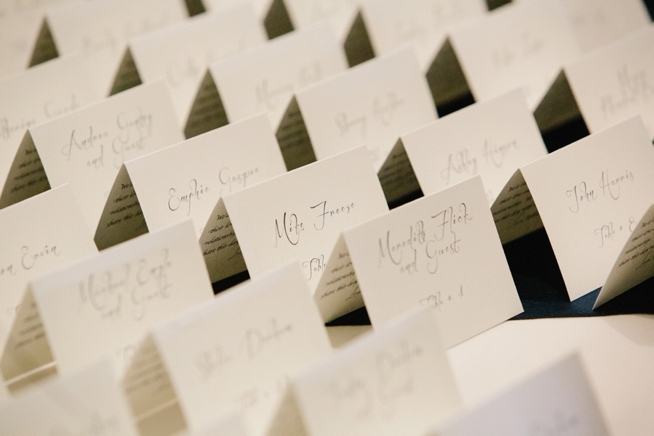 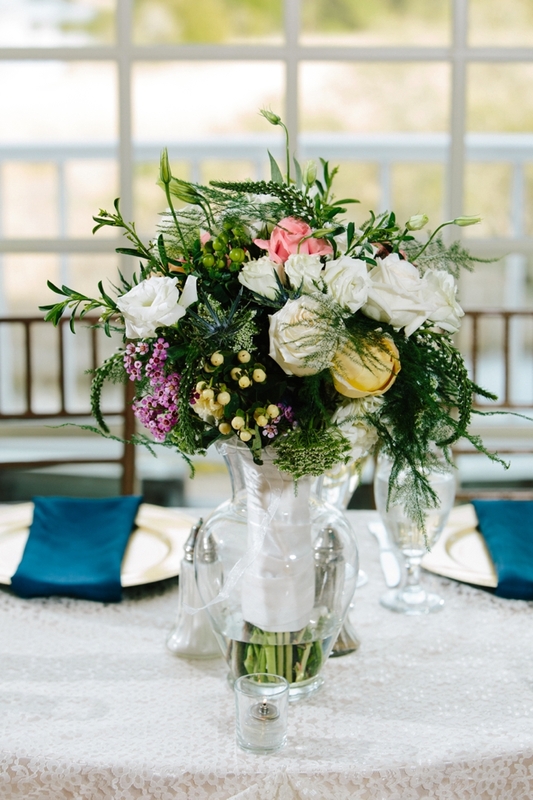 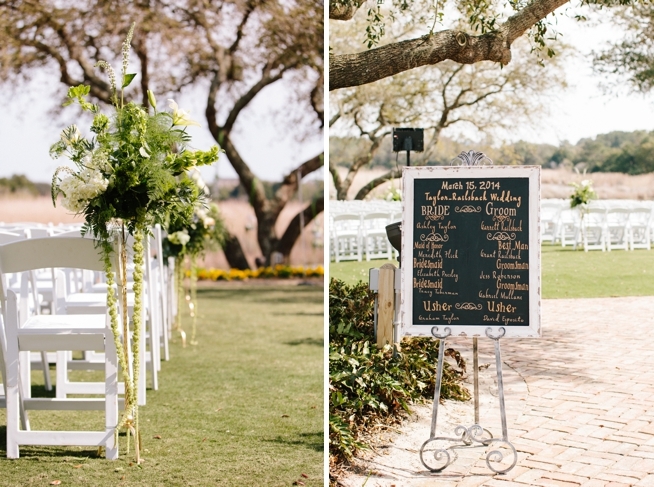 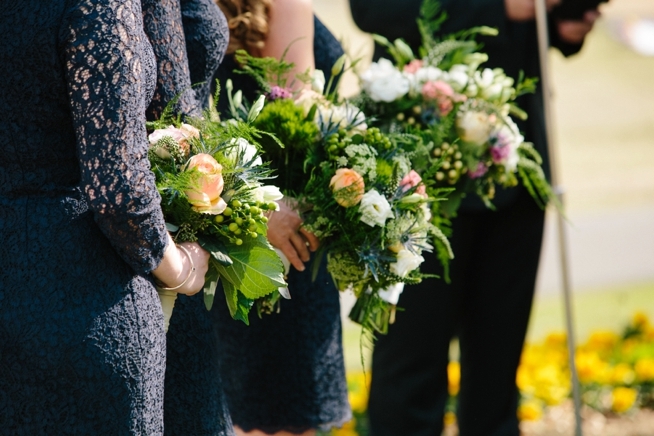 From horseshoe table numbers to Ashley’s braided up do to Belles of Ireland incorporated throughout the flowers, every bit of the DeBordieu affair was perfectly designed. 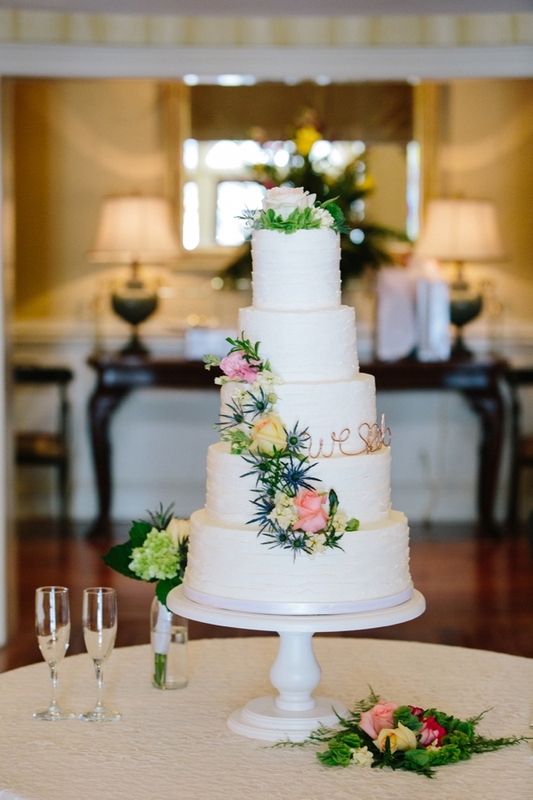 Even the cake from Incredible Edibles was covered with thistle blooms. 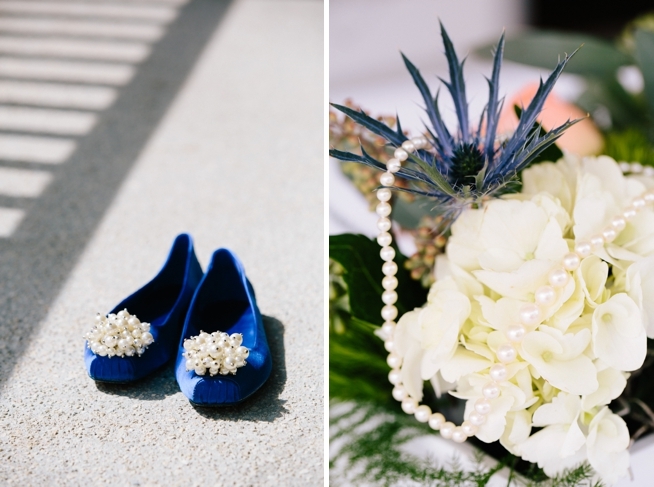 Thank goodness Gillian Claire was there to capture every gorgeous bit so keep us inspired all weekend long!